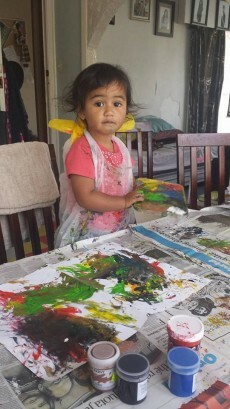 Contact Haakuitanga Haakorotanga Parenting Programme now! The aim of this programme is to create a greater sense of understanding and responsibility of the parenting role amongst Māori whānau in order to provide a nurturing and safe environment for tamariki Māori. An eight week Māori parenting programme that gives parents an understanding of and learning in effective parenting skills.